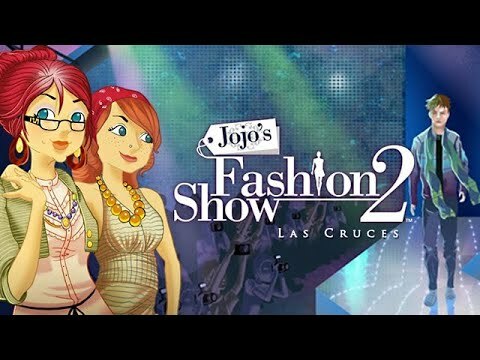 Last season Jojo Cruz came out of retirement to take the fashion world by storm. With the help of her daughter Rosalind, Jojo used her impeccable eye for matching outfits to brighten runways around the world with their new fashion line. Now Jojo and Rosalind must meet great expectations as they launch their joint line, Las Cruces. Can they work together in the face of new challenges including designing for men? Is one label big enough for two strong women?